Browse through photos of Chesterton, Indiana, located along the shores of Lake Michigan in Porter County and is considered to be the ‘doorway to the dunes’ because of it’s location to the Indiana Dunes State Park and National Lakeshore. Downtown Chesterton is charming, with a small and quaint feel and is locally and regionally known as an antique lovers paradise. In the far northern part of Chesterton is the Indiana Dunes State Park, with thousands of acres of forests, dunes, and hiking trails along miles of Lake Michigan shoreline. 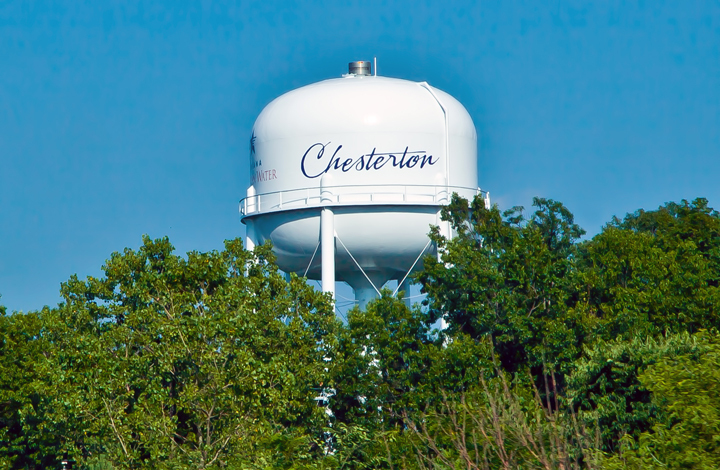 Popular photos of Chesterton, Indiana include downtown Chesterton, the Indiana Dunes State Park, Coffee Creek Watershed, and more.